This Easter dessert is fantastic any time of year, just pick different Peeps depending on what the nearest holiday is! We're sticking with Easter and making a three-ingredient S'mores Peepza. We love this recipe because you can buy everything ahead of time and whip it up quickly for friends who stop by on short notice. Preheat the oven to 400. Grease a pizza or jelly roll pan with cooking spray and spread the dough out to fit. Bake for 10 minutes. Remove the pizza crust from the oven and immediately spread Nutella over it, leaving a gap around the edge. Top with Peeps in your desired pattern. Bake the pizza for five more minutes, or until Peeps are browned. Serve immediately! Love crazy Easter ideas? 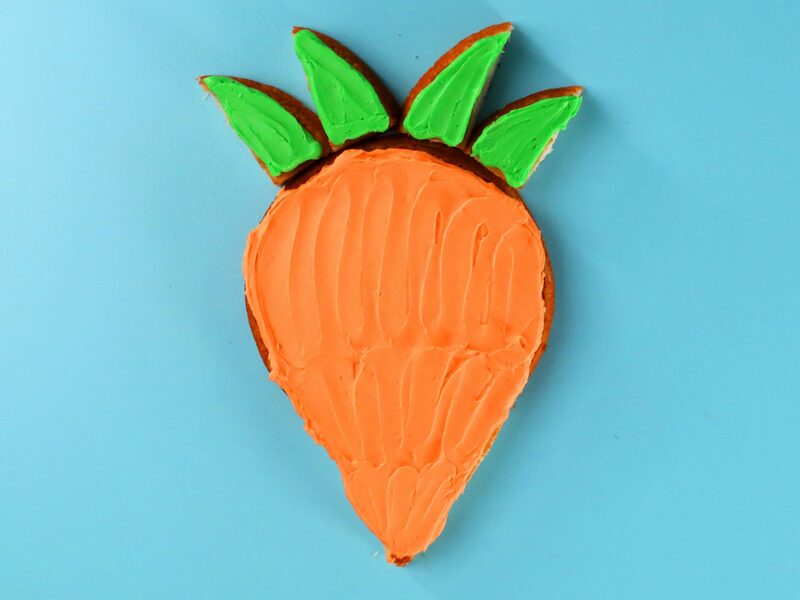 Check out this fun Bunny Cake idea. It's a great treat to make with your kids and plate as an Easter centerpiece at your table. As a bonus, you can snack on jelly beans and toasted coconut while you decorate. Watch the live S'mores Peepza video demo below! Happy Baking! 3 Quick Easter Treats Using Peeps!